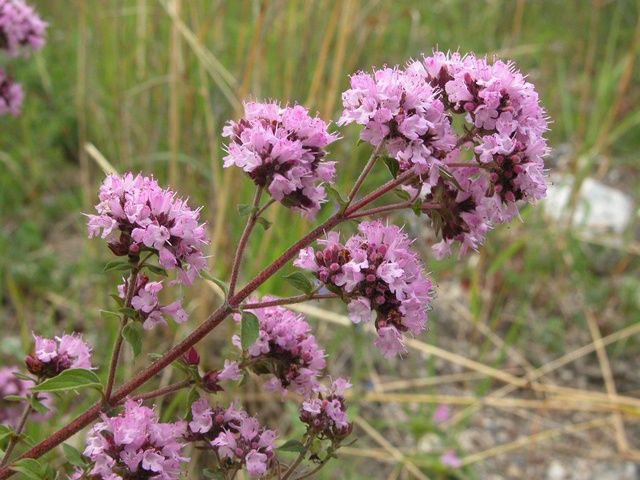 Genus Origanum consists of two aromatic species: Sweet Marjoram (Origanum majorana) and Oregano (Origanum vulgare). Oregano is represented by six subspecies which is distributed widely across North Africa and Eurasia. It is also introduced to North America. Oregano possesses an essential oil having characteristics sesquiterpenes and monoterpenes which is responsible for its aromatic properties. Oregano was used by Ancient Romans and Greeks. In Greece, Oregano is used as an indication of joy. This plant was developed initially on the plantation of Mount Olympus. Broadly it is grown in Central Asia, Mediterranean and South Asia. 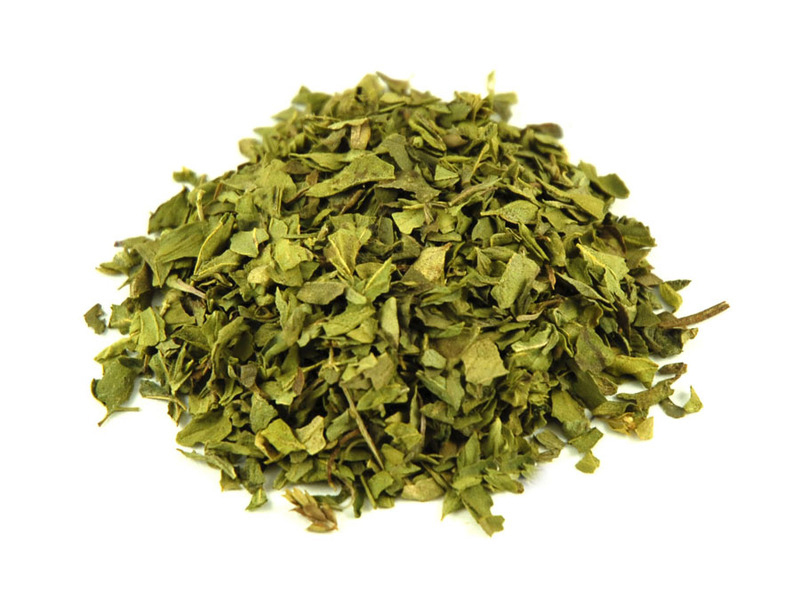 Turkey is considered as the largest exporters of Oregano. 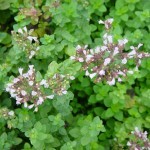 Israel, Greece and Turkey produce high quality Oregano essential oils. The plant is an erect perennial which measures 30 to 60 cm tall with olive green, stalked and ovate leaves about 1 to 4.5 cm long. 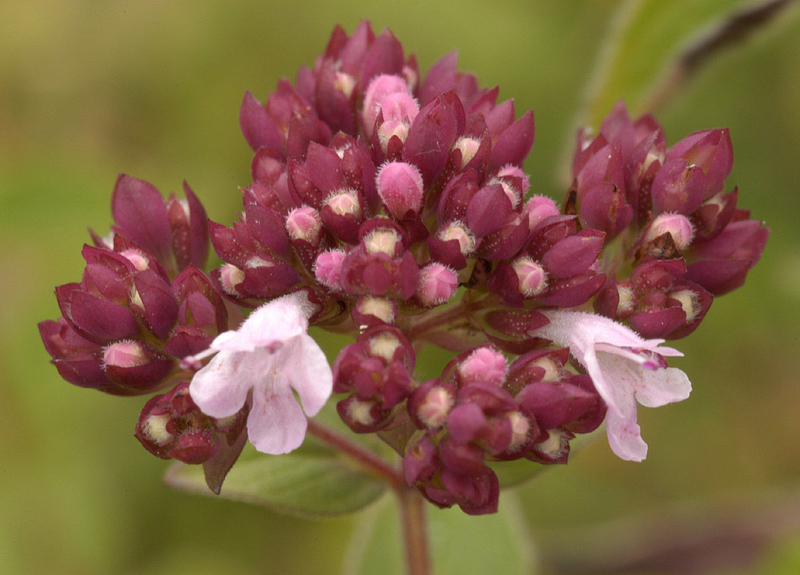 Flowers are purple in color and are borne in dense and rounded terminal panicles having purplish bracts. Flowers have tubular five toothed calyx which never becomes turbinate in fruit. 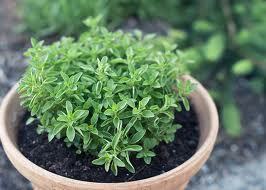 Oregano is closely related to thyme, mint, sage, basil and lavender. 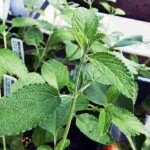 It is fragrant and somewhat bitter herb in mint family. 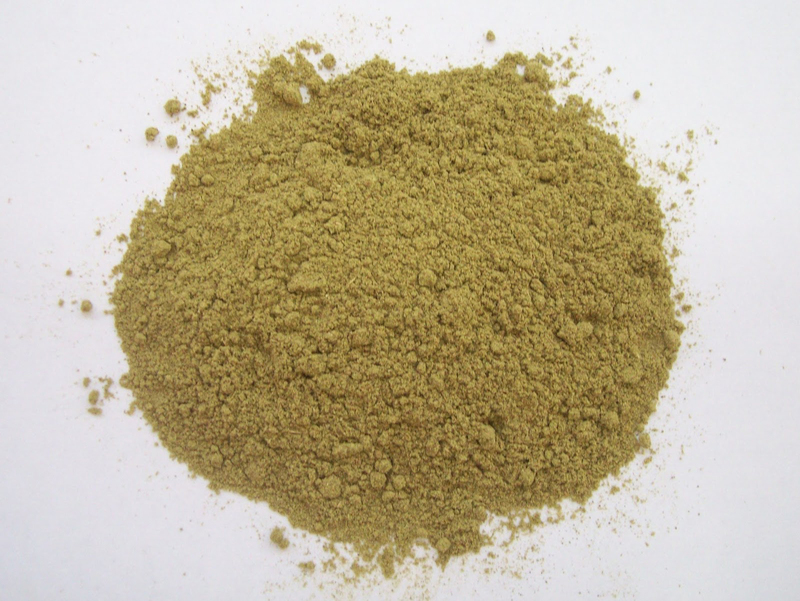 Oregano characterizes pungency which numbs tongue. 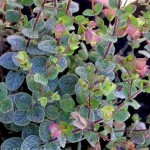 Oregano is usually cultivated in warm and dry environment. It is a plant which is used like spice in Indian cuisines. Oregano offers numerous health benefits. It is used internally for treating respiratory tract problems such as asthma, coughs, croup, allergies, bronchitis, bloating, heartburn and parasites. It is also helpful for headaches, urinary tract infections, bleeding after tooth is pulled, diabetes, high cholesterol and heart conditions. 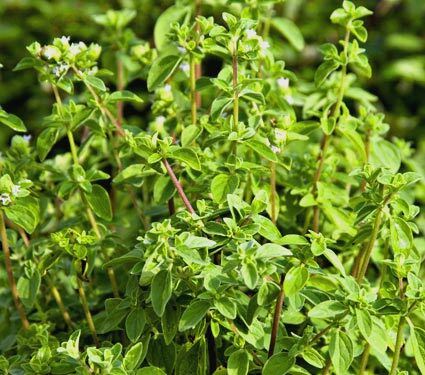 The oil extracted from Oregano is applied for skin condition such as athlete’s foot, acne, canker sores, dandruff, ringworm, wounds, warts, psoriasis, rosaceae and also for toothaches, gum disease, spider or insect bites, varicose veins and muscle or joint pain. Oregano is a great source of fiber and Vitamin A, E, C and K. Vitamin A helps to maintain immune system as well as assist vision health. Vitamin C and E acts antioxidants which protects cells. Vitamin K assists in clotting of blood. Oregano contains high content of folate, iron, calcium, magnesium and Vitamin B6. 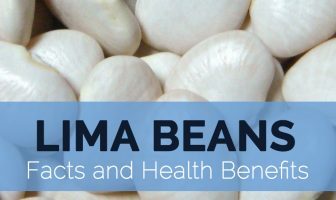 These nutrients assist in formation of DNA and RNA building blocks, metabolizing bones, prevention of anemia and optimal brain function. Besides this, it also contains potassium, manganese and copper. It has high content of antioxidants which helps to neutralize free radicals. It has lutein, cryptoxanthin and zeaxanthin as carotenoids. Medicinally it is effective for treating colds, flu, indigestion and regulation of menstrual cycle. 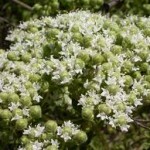 As a poultice, it is used as an aid for sore muscles and eczema. Leaves and flowers are mild stimulant which enhance flow of bile from gall bladder to intestines and also aids digestion and prevent gas. Oregano has two most essential components such as thymol and rosmarinic acid which is an antioxidant compounds that are closely related to lowering oxidative stress in the body. Free radicals are the destructive by products of cellular metabolism that are the cause for cancer as well as other chronic diseases. The addition of Oregano to the diet enhances immunity and prevents the body from harmful and silent killers. 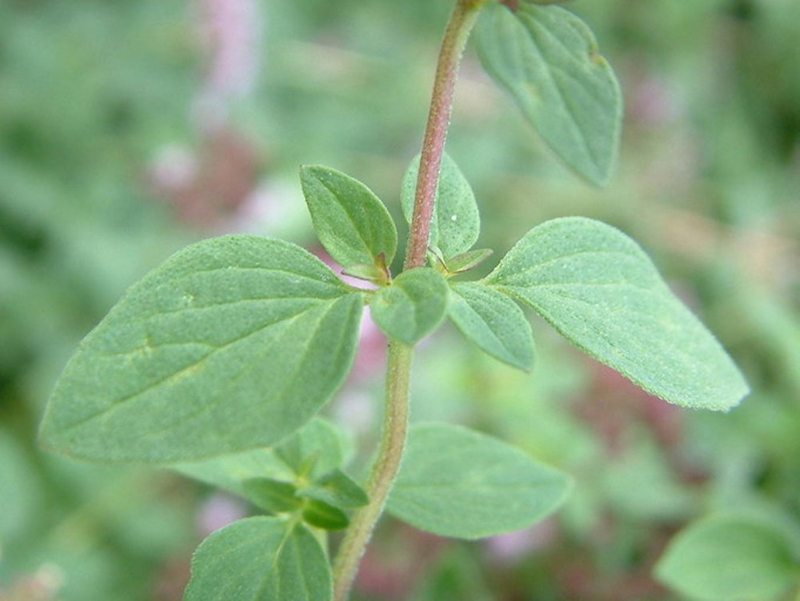 Oregano has antibacterial properties due to the presence of carvacrol and thymol. These are essential organic compounds that defend body from various bacteria which affects skin, gut and other parts of the body. It is stimulating agent which promotes the production of white blood cells and also speeds up metabolism which speeds up recovery from common illnesses. Loaded with fiber, Oregano has good impact on digestive health. Fiber being a vital element for healthy digestive system, it promotes bulk of stool and enhance peristaltic motion that moves food through digestive tract and efficiently excretes it. Fiber is essential for maintaining gut health and promotes the uptake of nutrients. Oregano has omega-3 fatty acids which is healthy cholesterol beneficial for improving heart health. Moreover, Omega-3 fatty acids rebalance cholesterol levels and lower inflammation in cardiovascular system and also prevent the chances of heart attacks, atherosclerosis and strokes. Oregano is rich in nutrients having high content of calcium, manganese, vitamin K, iron, fiber and various organic compounds which assist in detoxification of the body. Research shows that Oregano assist liver function and also speeds up elimination process of toxins. We should ensure that we obtain enough vitamins and minerals for bone health. Iron, calcium and manganese are essential for maintaining bone health. 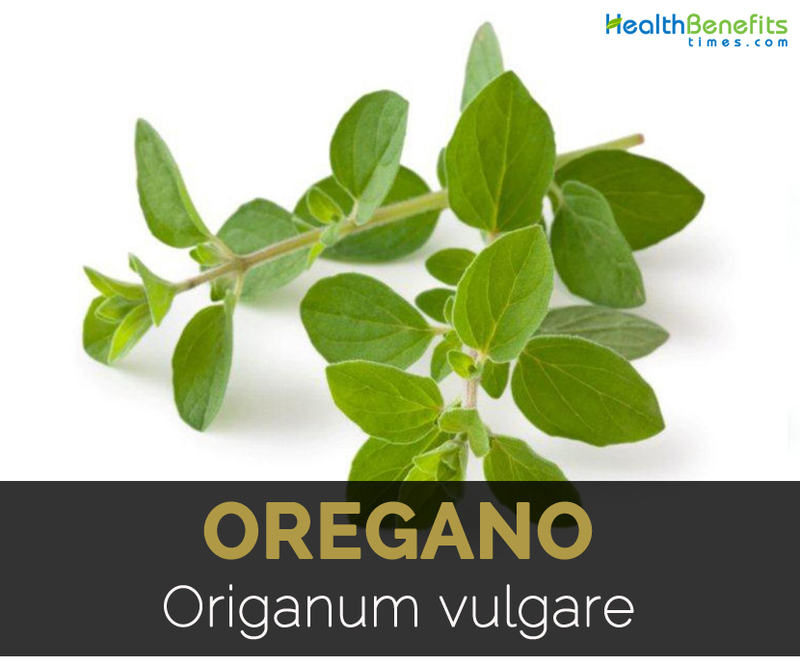 Oregano has adequate amounts of nutrients which help to prevent osteoporosis in life. Vitamin B helps to promote functionality which helps the body to get energized and rejuvenated. It increases circulation with the presence of iron and promotes levels of hemoglobin. It helps to oxygenate cells and muscles of the body fully by promoting energy and strength. Thymol is a chemical which provides strong and unique smell that is a phytonutrient which acts as a powerful nutrient. It also contains another phytonutrient rosmarinic acid. Due to these two phytonutrients, a gram of Oregano provides 42 times stronger antioxidant in comparison to apples. After illness, human body remains in weakest state during healing process and to strengthen immunity is essential. Addition of oregano to the diet ensures optimal activity of immune system. It accelerates healing process. 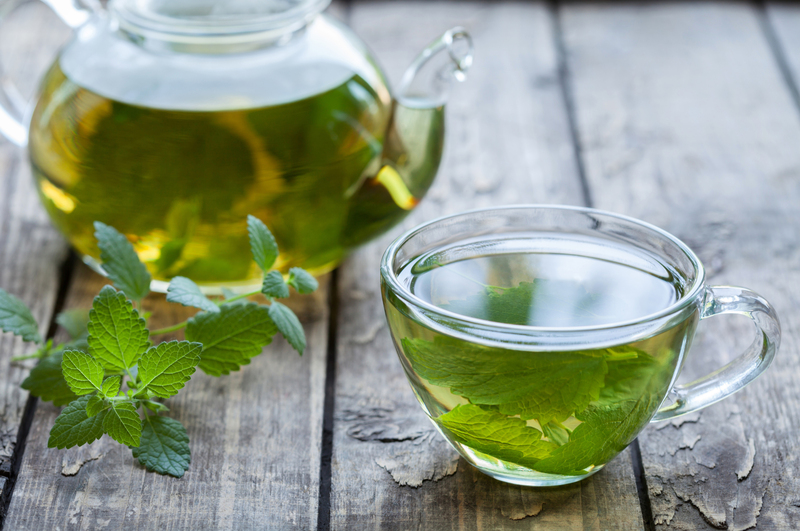 Oregano leaves are used in the form of tea. An unhealthy digestive system interferes in optimal absorption of nutrients which is extracted from foods consumed. The diet rich in fiber stimulates motion inside bowel system to ensure optimal absorption of nutrients. Oregano contains zero level of cholesterol. Due to this reason it is a healthy diet for the people with cholesterol. Oregano possesses omega 3 fatty acids which help in rebalancing the level of cholesterol. It is recommended for patients with cholesterol problems. Menstrual cramps are annoying for women and the addition of Oregano to regular diet might be helpful in dealing with cramps and also aids irregular menstruation. Asthma is respiratory tract disorder condition which is difficult to treat and one should avoid putting away things which could trigger allergic reaction. Oregano contains anti-allergic properties which help to treat this health condition optimally. 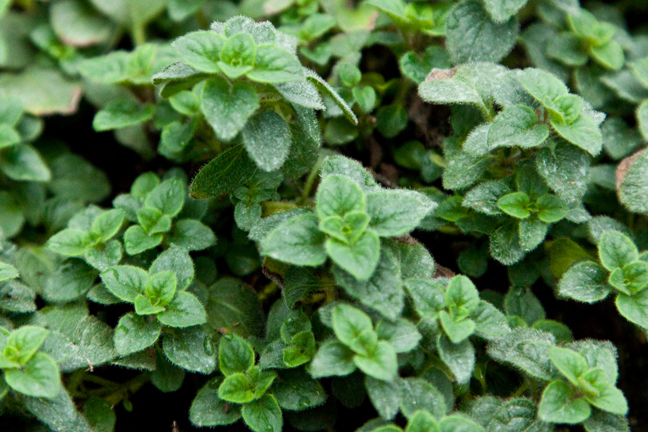 The term, oregano, is converted from Greek to mean “The joy of the mountain”. In historical Grecian societies, wreaths of oregano were utilized in marriage ceremonies to bless the happy couple as well as utilized in funeral services to provide peace to the departed. Since the Romans overcome Greece, they incorporated a big part of Grecian culture into their own. It absolutely was these overcoming Romans who were in charge of the prevalent usage of oregano all through Europe as well as to foreign countries. Since this adaptable, stinky spice wound its way on the “spice road”, a trading route between the Middle East and Asia, oregano ultimately arrived at China exactly where it absolutely was utilized nearly exclusively for therapeutic reasons. 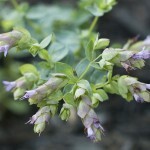 Oregano was obviously a uncommon find in the United States until World War II whenever soldiers as well as an influx of foreign immigrants launched it together with other spices or herbs to American culture. Both Oregano as well as Marjoram has got tiny, sensitive flowers, which bloom abundantly and differ in shades from lavender to pink or even white and therefore are beautiful in bouquets as well as weaved into wreaths. Butterflies and also bees adore them. Listed here are the functions of each of the types; we motivate you to try a number of different kinds because they’re all simple to grow and every variety is exclusive in taste. In case you cook spaghetti sauce or any other Mediterranean recipes, Greek oregano (Origanum vulgare hirtum) is most likely already within your kitchen area. The oregano variety obtainable in food markets is generally Greek oregano, which has a stinky taste which makes it an effective cookery herb. A higher phenolic acid content provides this particular herb its powerful flavor, in accordance with the University of Arizona College of Agriculture and Life Sciences. Hardy in U.S. Department of Agriculture zones 5 through 11, the Greek oregano plant produces fuzzy leaves and white flowers and also distributes less strongly as compared to typical oregano. 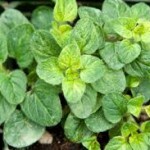 This particular variety is additionally referred to as Origanum heracleoticum as well as Origanum vulgare prismaticum. 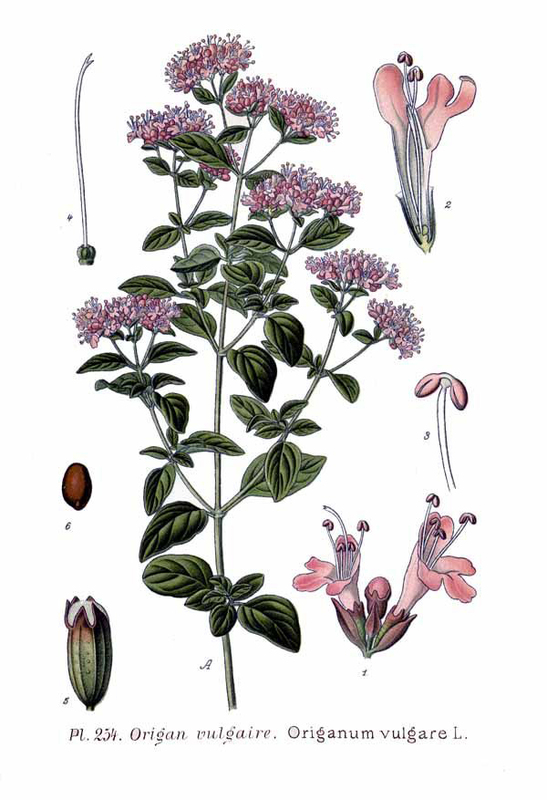 Although not a member of the Origanum genus, cooks as well as gardeners make reference to Poliomintha maderensis as Mexican oregano. Much less hardy as compared to true oregano plants, this particular woody shrub develops as a possible evergreen perennial in USDA zones 9b through 11 and definately will grow back in the spring right after winter die-back in zones 9a to 8b its flowers offer an decorative accessory for warm climate herb gardens. Smashed Mexican oregano leaves create a powerful fragrance as well as taste, making this variety a regular component in Mexican cooking. 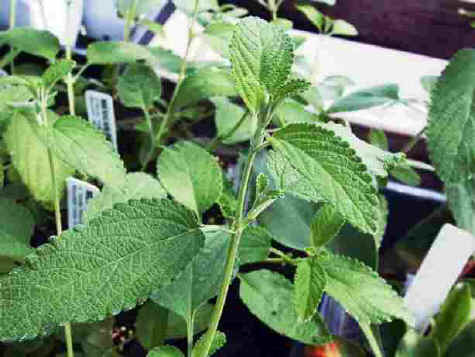 Various other herbs, which includes Lippia graveolens and Plectranthus amboinicus, are occasionally known as Mexican oregano. Italian oregano (Origanum x majoricum) is really a crossbreed of common oregano as well as sweet marjoram (Origanum majorana). Sturdy in USDA zones 6 through 9, this variety is sterile and clean and should be spread from cuttings or by division. It’s got fragile, light green leaves as well as off-white flower spikes and grows into a vertical mound that doesn’t spread. 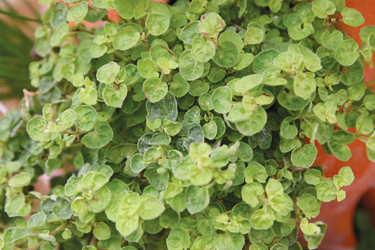 Italian oregano mixes the stinky taste of Greek oregano using the moderate taste of sweet marjoram to create a pleasant-tasting culinary herb, notes the Wisconsin Master Gardener Program. 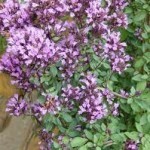 Bristol Cross Oregano has got stunning Asian looking pinkish-purple flowers which like to drape over a wall or pot edge. The flowers are exactly like Kent Beauty yet longer and much more remarkable. To extend blooming, pinch out spent flowers. 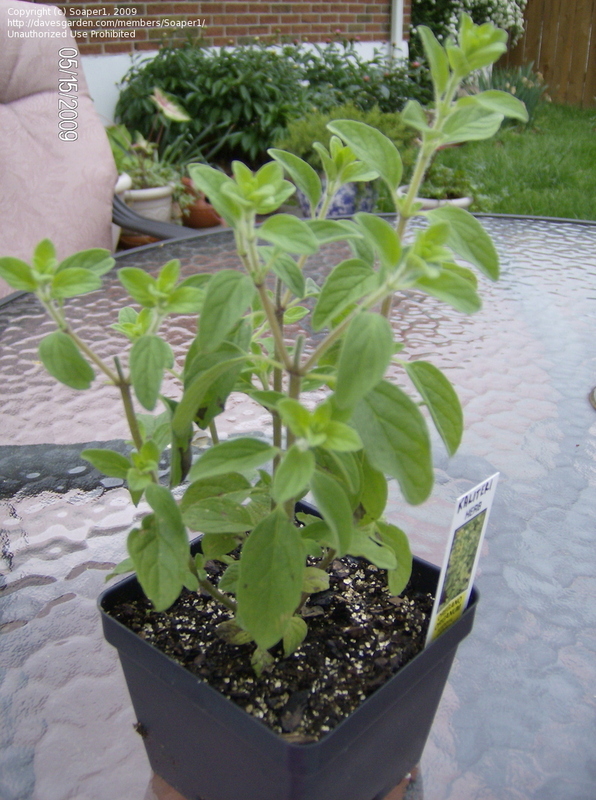 This particular variety includes a moderate oregano flavor as well as fragrance. Oreganos are best whenever utilized fresh, however they retain much of their taste whenever dried and kept in air-tight storage containers. 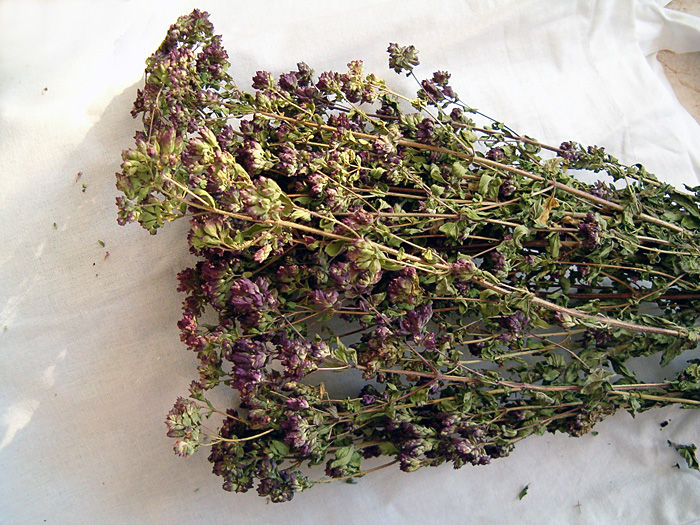 Dittany of Crete is actually spreading aromatic oregano along with fuzzy grey-green circular leaves as well as papery pink bracts which make nice dried flowers. Imported here in the 1940’s, Dittany of Crete gets its title through the isle of Crete within the Mediterranean Sea. One of many smaller sized Oreganos, Dittany of Crete prefers well-drained soil. 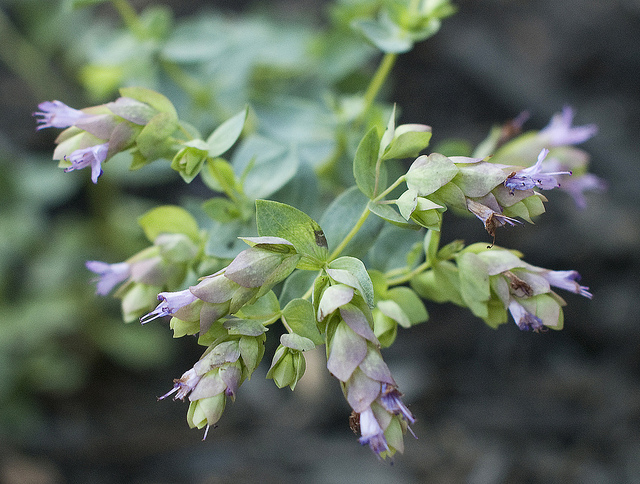 Dittany is mainly cultivated just as one decorative and doesn’t have a lot Oregano taste. 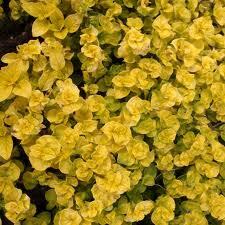 ‘Aureum’ is really an appropriate term for this particular variety of Oregano since it gives a unique feeling to the garden, using its amazingly vibrant golden foliage. 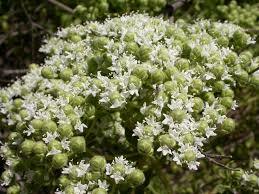 Wonderful spherical leaves, starry white flowers along with a low, creeping habit add to its value just as one decorative herb. Perfect around the edges of flower planters. Aureum Oregano demands little maintenance. Offer sun and cut back dead blooms. Shear your Golden Oregano plants from time to time to keep a fuller look. Best whenever utilized fresh, even though Oregano dries well as well as retains most of its taste. For the most powerful taste usually do not harvest till just before flowering – the autumn flowering types have the most taste. 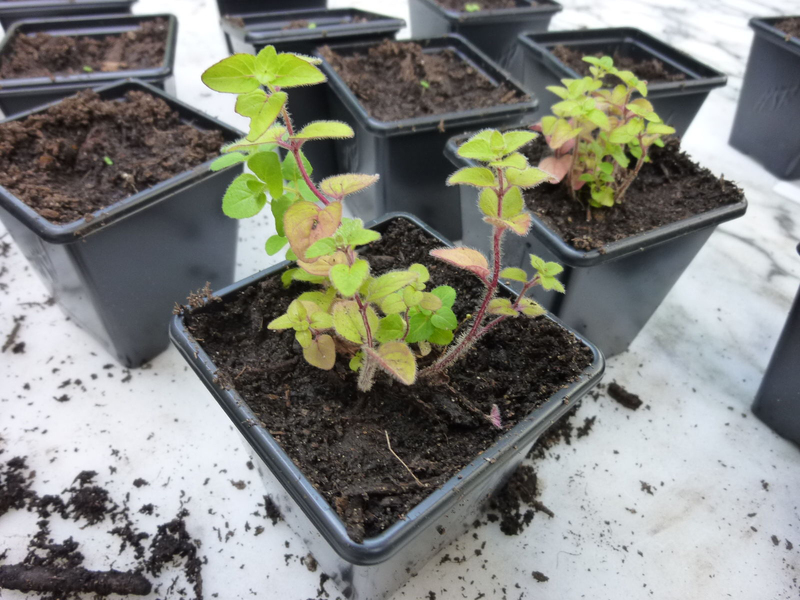 Hopley’s Oregano is extremely much like Herrenhausen Oregano in looks: both are extremely decorative herbs as well as purple and lavender flowers and also dark purplish-red stems and also tiny, smooth leaves. 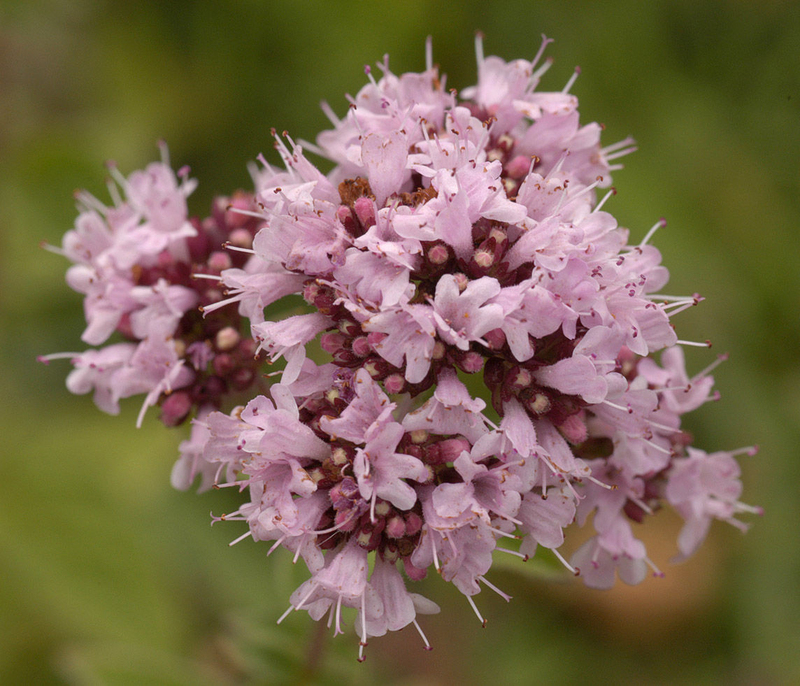 Hopley’s happens to be smaller sized as well as its flowers are lighter and much more lavender, and the flower clusters tend to be more copious amounts of. 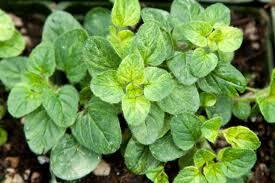 Just like Herrenhausen it features a moderate Oregano flavor which is great for cooking. 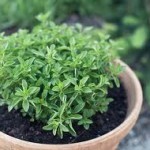 Discover excellent Oregano recipes here! 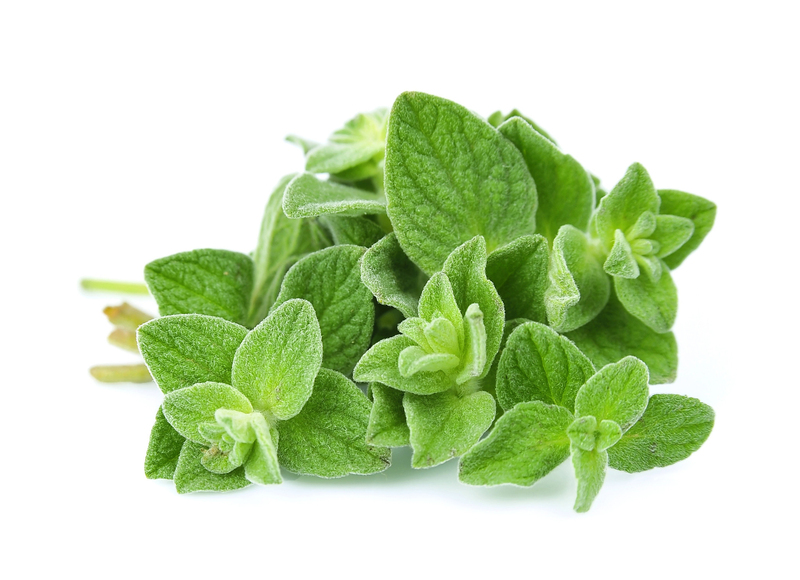 Best whenever utilized fresh, even though oregano dries well and retains most of its taste. For the most powerful flavor don’t harvests till just before flowering – the autumn flowering varieties possess the most taste. Cut back frequently to maximize blossoming. Hot and Spicy Oregano is true to the title; its particularly stinky, that makes it great for spicy Mexican dishes. Additionally widely used in Italian as well as Greek dishes. 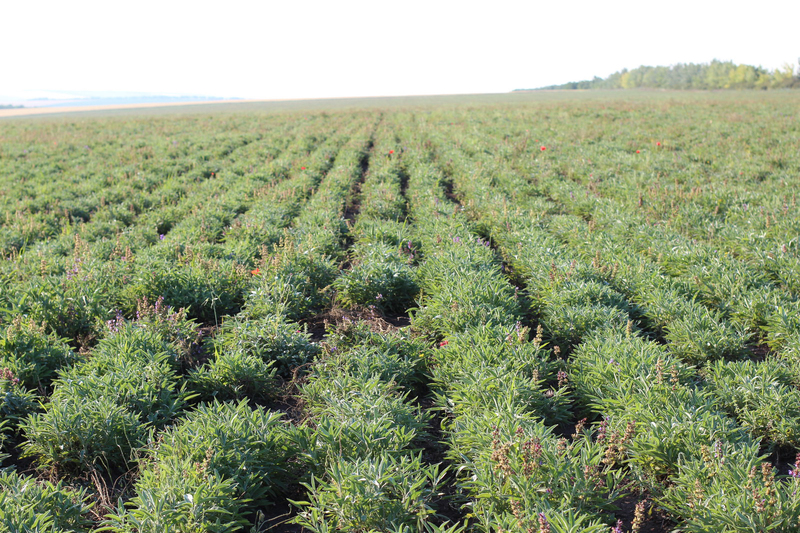 Hot & Spicy Oregano features a great spherical, mounding habit. Plant in full sun or even part shade in well-drained soil. Pinch out flowers to enhance more tender leaves. 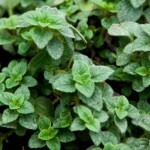 Best whenever utilized fresh, although Oregano dries well as well as retains most of its taste. Harvest the non-flowering varieties at the end of spring as the oil concentrations rise continuously in the spring and after that decrease. 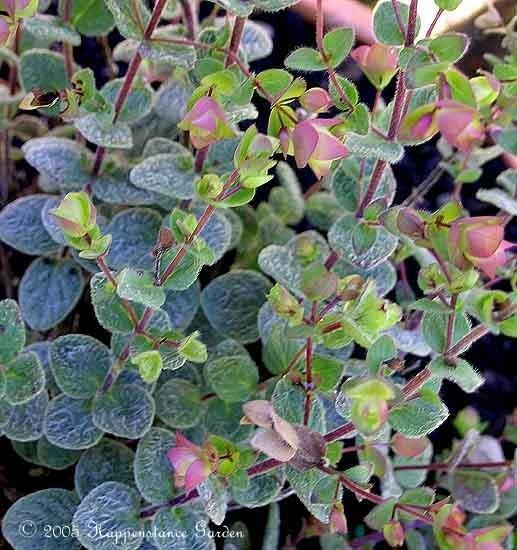 Jim’s Best Oregano has got marbled green as well as gold leaves along with a beautiful trailing habit which lends itself nicely to spilling within the edge of a pot or a rock wall. It really works well in rock gardens too. 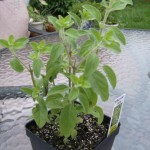 This might be probably the most beneficial decorative Oregano, since it functions so wonderfully in combination pots. Jim’s Best is amazingly flexible and simple to cultivate. Although it tolerates total sun, plant in partial shade for the best leaf color. Best whenever utilized fresh, even though Oregano dries well and retains most of its taste. Harvest the non-flowering varieties within the late spring as the oil concentrations rise continuously in the spring and after that decline. Kent Beauty is usually stunning cascading decorative Oregano. 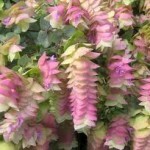 This particular trailing variety creates papery, long lasting pink flowers nestled among gray-green leaves borne on fine wiry stems giving it an attractive, fragile look. Perfect for used in dried floral arrangements. Great oval to almost heart-shaped foliage likes to spill out of hanging pots and baskets. Stunning whenever utilized in rock gardens. Make use of Kent Beauty Oregano in tiny space gardens or even containers exactly where its features could be appreciated close up. Herbaceous annual, or might be perennial in mild winter. Favors rich, well-drained soils. Full sun or part shade in hot, dry climates. 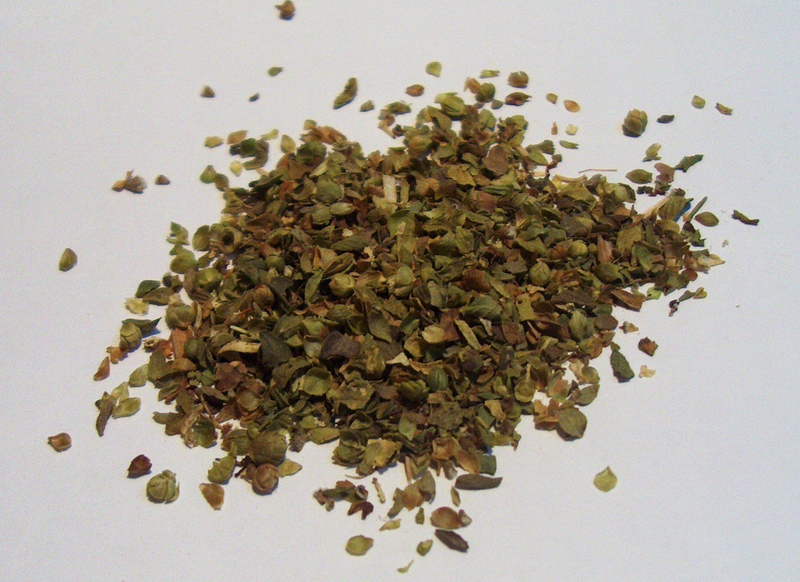 Turkish Oregano is definitely an especially fairly sweet, spicy, yet not-too-hot variety of Origanum. 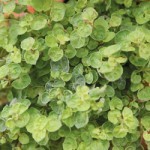 Turkish Oregano is really a preferred in meat dishes and also pizza sauces or perhaps any kind of Mediterranean recipes. Pinch out flowers to enhance much more tender foliage to be used in the kitchen area. 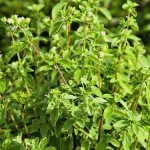 Best whenever utilized fresh, even though Oregano dries well and retains a lot of its taste. 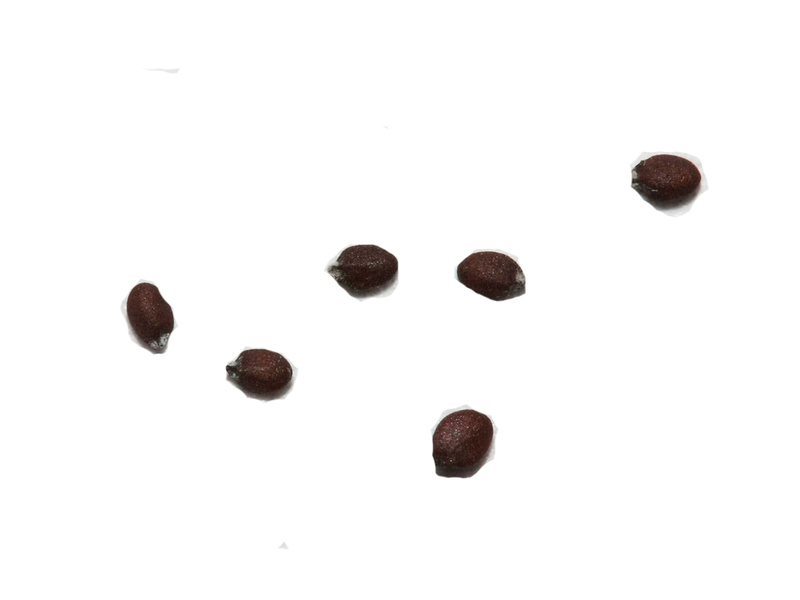 For the most powerful taste don’t harvests till just before flowering – the autumn flowering types have the most taste. 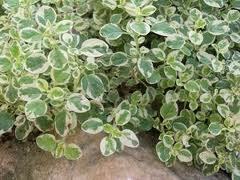 Variegated Oregano is the best Oregano for fresh consuming. It features a milder taste compared to most Oregano, but still very tasty. The sensitive, gently textured leaves are ideal for fresh salads as well as vegetable dishes. Will make a nice salsa too. 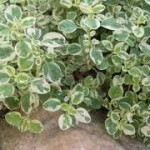 Variegated Oregano features a low growing mounding habit and incredibly pretty variegation. It really is a lot softer to heat and cold compared to the other Oregano types. 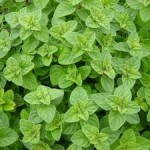 Best whenever utilized fresh, even though Oregano dries well and retains a lot of its taste. Harvest the non-flowering varieties within the late spring as the oil concentrations rise steadily in the spring and then drop. Compact Oregano or even Origanum vulgare Compactum is definitely a savory dwarf herb, along with dark green leaves and a pile forming nature. Its stinky taste features seriously in Mediterannean and Mexican food, since it features a excellent affinity for a number of foods, particularly powerful tastes just like wine, olives as well as tomatoes, vegetables, stuffing and egg dishes. 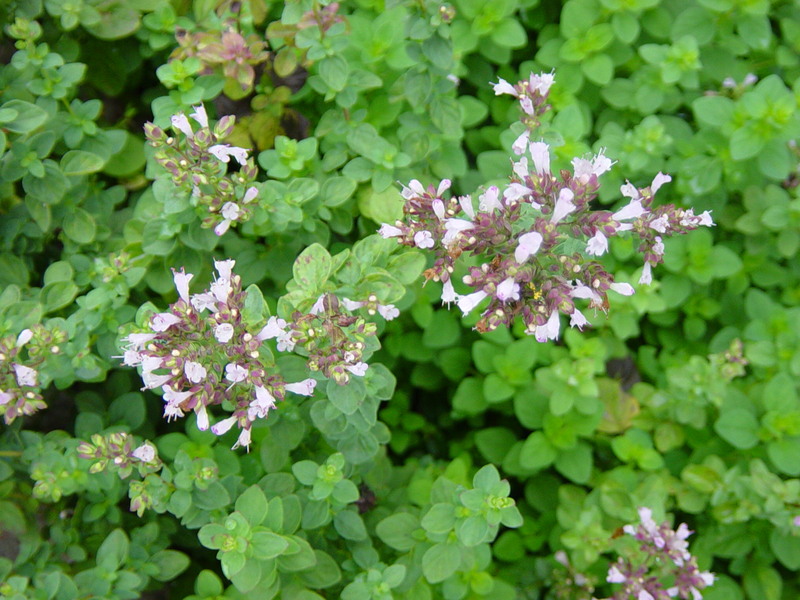 Indigenous to the Mediterannean and Southern Europe, Compact Oregano is carefully associated with marjoram, and is particularly characteristic of many Greek dishes (particularly lamb). Oregano’s taste is increased with drying and is also often sprinkled liberally on pizzas. The leaves & flower heads may also be dried for usage later in the winter months, even though be aware that leaves & flowers are gathered individually, with only the young leaves being delicious, & the flowers occurring after it has gone woody & bitter. It’s most typical usage is in red sauces for pizzas or spaghetti, however it is flexible like a cooking herb. 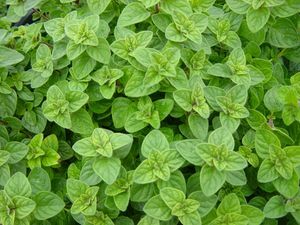 Several oreganos whenever overcooked lose all of their taste, but Cretan Oregano also known as Pot Marjoram features a long lasting taste. You can use it raw on salads, cooked with only about anything, utilized either fresh or dried, or steeped for tonic teas. It features a hot and spicy pungency within the garden. In addition, the flowers are nice enough, if only barely, to almost justify it as being a decorative. 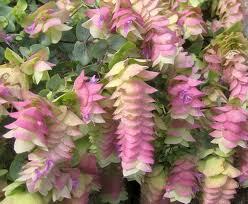 Appealing variety along with roundish, crinkled leaves. 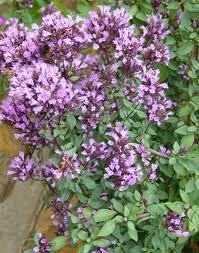 For several years we listed this as ‘golden oregano’ however that title is used to the following variety. ‘Gold Crisp’ features a much more fragile, ascendant habit; very nice in window boxes, hanging baskets as well as strawberry jars. Requires winter mulching to live zone 5, or even more suited like a pot plant. ‘Kaliteri’ usually means ‘the best’ in Greek, an appropriate nickname for this fantastic oregano which first came to us with no title. Specifically selected because of its higher oil content, this particular strain is cultivated in a commercial sense in Greece for the top quality oregano market. Hot and spicy, silver-grey leaves. The plant internally for treating influenza, colds, indigestion, mild feverish illnesses, painful menstruation and upset stomach. Oregano is used externally for treating asthma, bronchitis, muscular pain and arthritis. To provide relief from aching tooth, put few drops of essential oil on cotton wool and place it in the hollow of an aching tooth. Use the dried leaves and tops externally by applying in bags as hot fomentation to rheumatism, painful swellings and colic. An infusion made from the plant provides relief from headache. Use it internally to treat asthma, croup, allergies, coughs and bronchitis. It is also helpful for parasites, heartburn and bloating. Apply it topically for treating skin problem such as dandruff and acne. It helps to calm nerves and cure sea sickness. Ancient Greeks use the leaves to make cream which is helpful in treating sores and aching muscles. It is used in traditional Chinese medicine to provide relief from diarrhea, vomiting, fever, itchy skin and jaundice. Apply it topically for treating ringworm. It increases the chances of bleeding so people having bleeding disorders should avoid it. Those who are allergic to Lamiaceae family plants such as hyssop, basil, marjoram, lavender, sage and mint should not use Oregano. Diabetic patients should use Oregano with caution because it might reduce the level of blood sugar. As it increases the chances of bleeding, people should stop using it before two weeks of surgery. Oregano might cause upset stomach in some people. It is contraindicated for liver diseases or gallbladder patients. Not to be used for the children below two years of age. People with anemia should use it with caution. It is used with fried, roasted and grilled meat, vegetables and fish. In Turkish cuisine, it is used to add flavor to meat such as lamb ad mutton. It could be used in stuffings or marinades. Add Oregano leaves with beans, artichokes, tomatoes, zucchini, eggplant, chicken, pasta, potatoes, fish, lamb etc. Combine 1 tbsp. dried oregano powder to two tablespoon chili powder and use this mixture for preparing meat or vegetable dishes. Fresh or dried leaves are used in pasta and pizza sauce. Oregano flowers are used in salads for its spicy flavor. It is used to add flavor to soups. Marinate chicken thighs with salt and lemon juice. Then coat potato slices with one tbsp. of olive oil. Roast them in microwave (200/220 degree Celsius) for twenty minutes. Add marinated chicken with lemon slices, shallot and oregano. Again, place this baking tray in an oven. Cook it for 20 minutes. Pour over the chicken stock and the wine. Lastly, cook it for more 20 minutes or till the chicken is golden or cooked through. Cook pasta by following instructions on the packet. Heat pan, put oil and fry boiled chicken for 10 minutes. Then add cloves, tomatoes, pine nuts, oregano, red pepper and black pepper (one after the other). Add some sugar and salt according to taste. Stir for 5 minutes or till the tomatoes becomes tender. Toss it with cooked pasta. The flower blooms during summer and autumn. 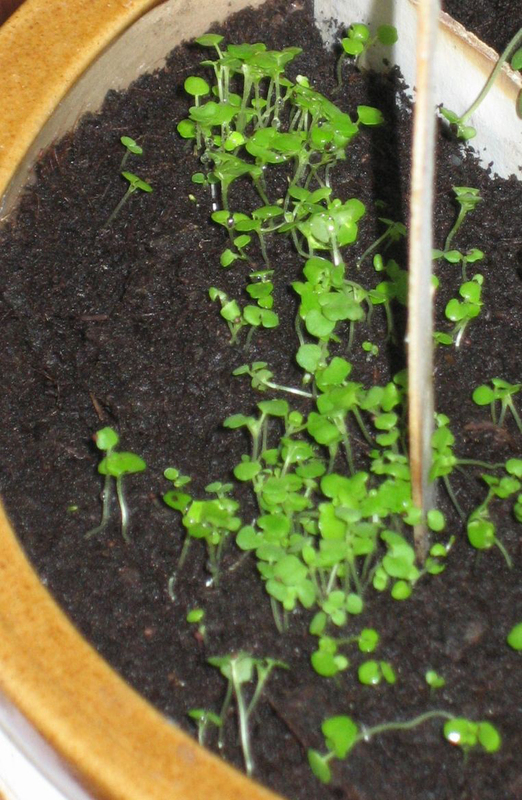 It could be propagated by seed or by division of plant. The word oregano was originated from Greek language which means delight of mountains.